Welcome to Dr. Beck Law Firm in Freiburg! The firm is specialized in German and international business law. 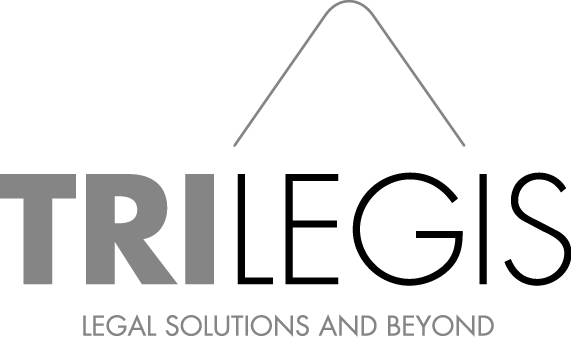 It offers integrated legal consultation tailored to the individual demands of small and medium enterprises and of private individuals. In this context, particular emphasis is placed on efficiency and commercial awareness. The main area of work on the one hand lies in the drafting of relevant contracts and the legal structuring and supervision of business processes. Business formation and trade mark strategies play a major role here. Legal representation on the other hand is carried out through a reliable network of highly specialized and experienced colleagues in- and outside the country. 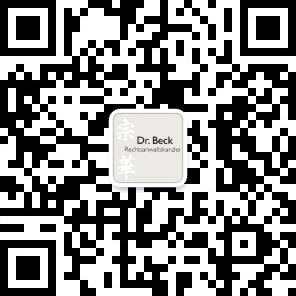 Read more about 在德国成立有限责任公司 --- AG 还是 GmbH?